Huisman, the worldwide provider of stepchanging technical solutions, recently started a new business line ‘Huisman Geo’, for the development of sustainable solutions towards affordable and clean energy and as one of its contributions to the energy transition. 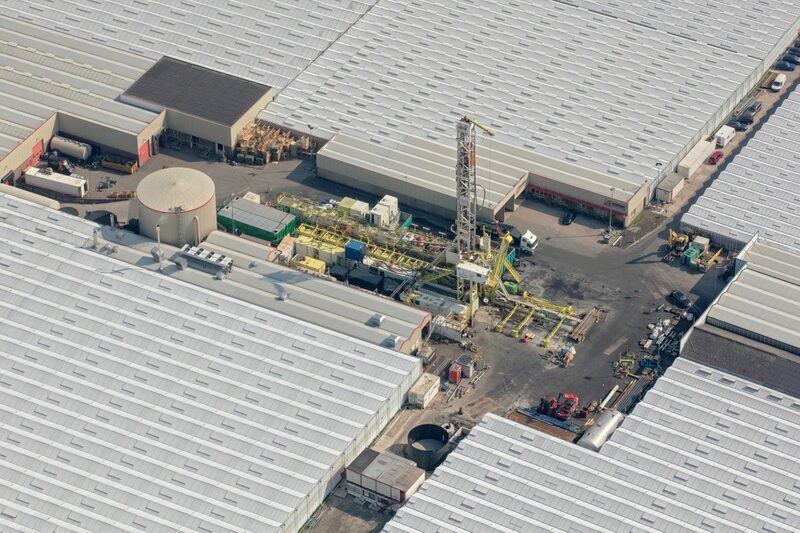 Huisman Geo combines the extensive design and manufacturing knowledge of Huisman, with the operational experience of drilling multiple wells in the European and US hydrocarbon and geothermal land drilling market. The initial focus of Huisman Geo will be on the geothermal energy market in the Netherlands and neighbouring countries. Huisman Geo will operate with Huisman manufactured drilling rigs. One of the goals of Huisman Geo is to decrease the investment and operating costs, which are a key factor to enable large portfolio geothermal projects, needed to achieve the current ambitious energy transition plans. Together with its strategic partners, Huisman Geo will facilitate all operation models from day rate contracting up to complete DBFMO (Design Build Finance Maintain & Operate) executions. Huisman Geo is member of EGEC since August 2018.